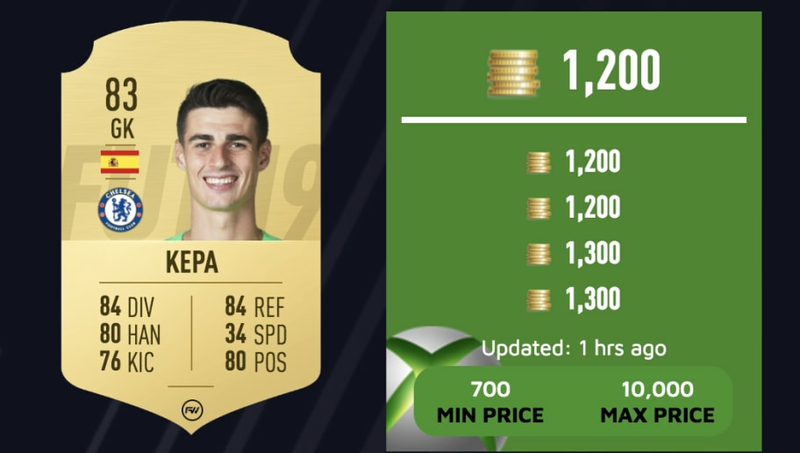 Creating a good team with players you enjoy can be a struggle as coins are hard to come by, but finding the right players to buy/pack can help you save and also win. 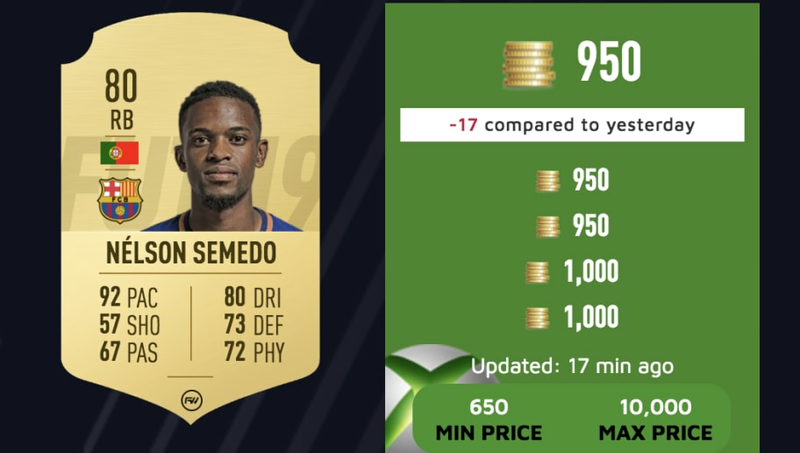 Nelson Semedo is a perfect option for players looking for a speedy right back. 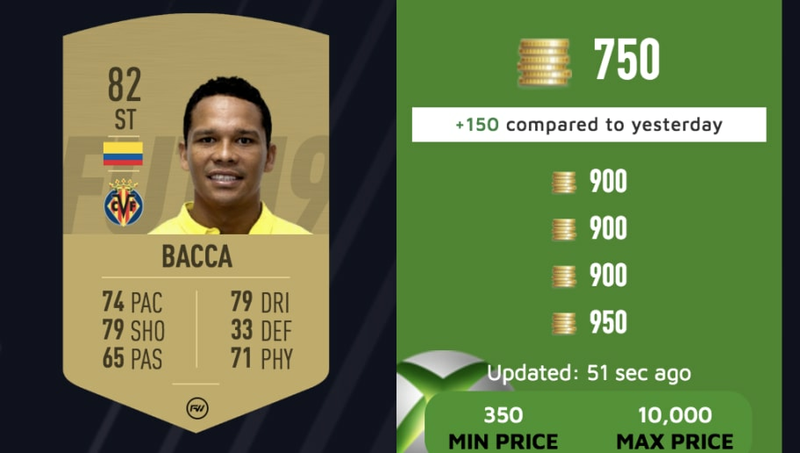 His 92 pace is perfect for running down the wing, and he also has a decent 80 dribbling. Chelsea's newest keeper is just what you need for a cheap Premier League side. Going for just over 1,000 coins, this 83 overall card is ready to make some clutch saves against your opponents. 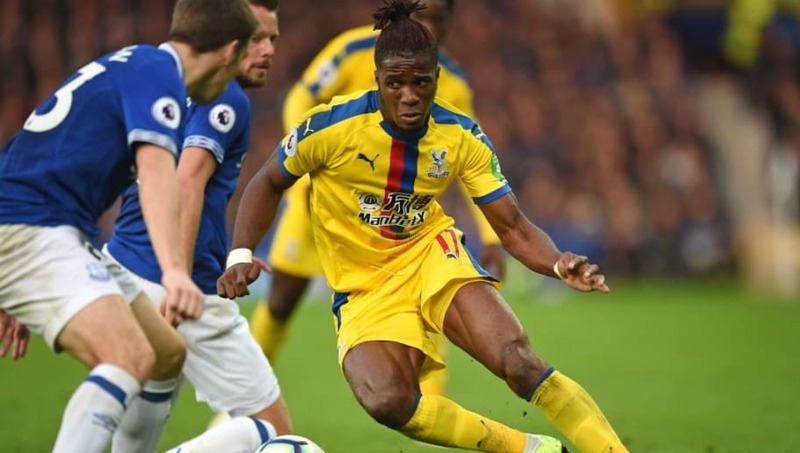 The former Barcelona man has yet to fulfill his potential after his time with Everton and now Watford, but that does not take away from the card he received in FIFA 19. Solid pace and dribbling make this card great for beating defenders. If you need a strong center defensive option, Partey is perfect for you. 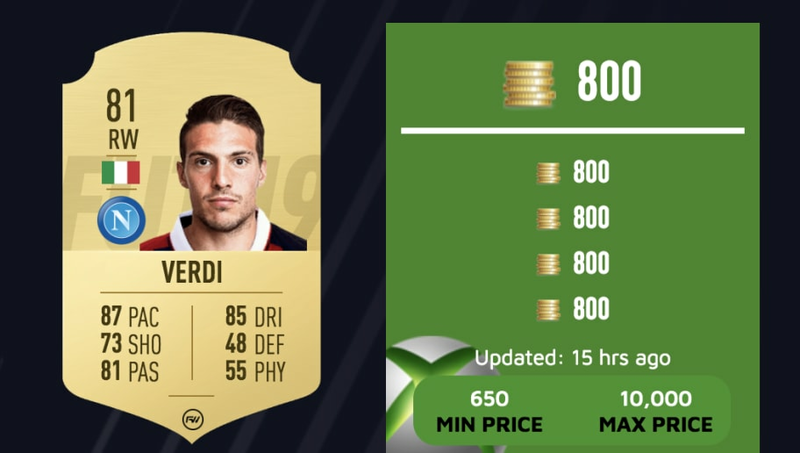 Having an 80 defensive and 82 physical, this card is a great and cheap option in the midfield. Adama is known in the Premier League for his crazy pace and strength. 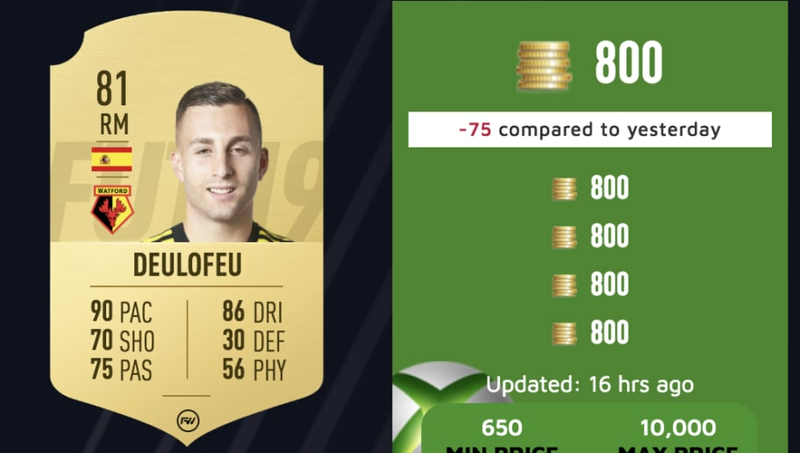 FIFA did him justice with his 96 pace, being able to run by almost any defender. Simone Verdi presents a card that is a major threat on the wing. With an 81 pass, he is great for putting balls into the box at an effective rate. 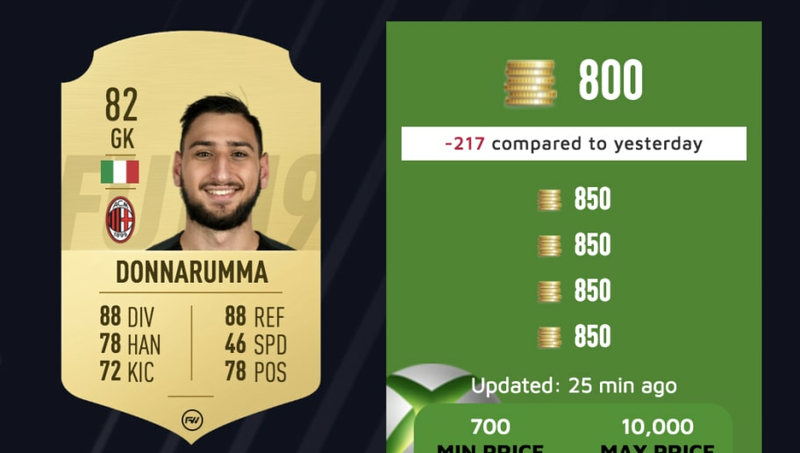 Donnarumma's 82 card is just right for any Serie A squad. The 19-year old has 88 diving and 88 reflexes, perfect for shot blocking any shot. It's surprising that Rafael is only 1,000 coins in cost as he is the fourth best base Ligue 1 right back in Ultimate Team. His balanced stats make him a defender that can basically do it all. Luis Muriel's 90 sprint speed and 86 acceleration is a perfect cheap beast when you need a bargain striker. With a hunter card, he is guaranteed to score a ton of goals for your squad. 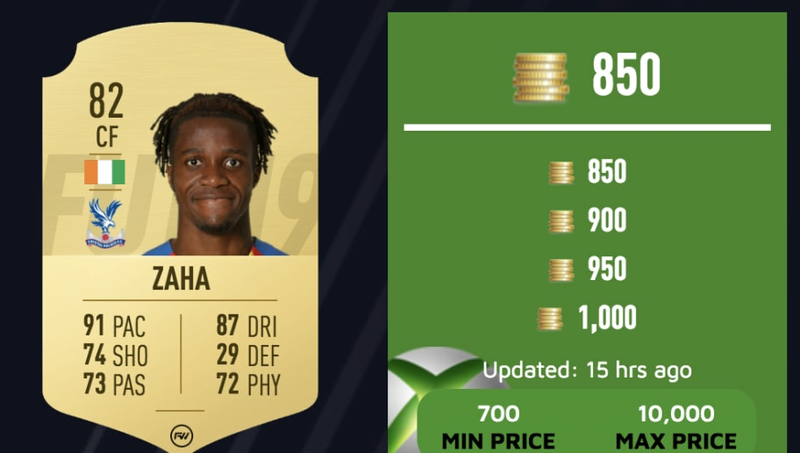 It is a shock that Zaha's card is not even 1,000 coins in worth because it's truly something special. His 5 star skills makes him a delight to play with and 91 pace makes it easier to break your opponents back line. Carlos Bacca has been a important striker to almost all of the teams that he has been featured on and yours will appreciate him as well. While some call his card underrated, most will agree the Saint-Maximin is a bargain right winger. With 4 star moves and weak foot, the Frenchman excels in breaking down defenses. Ousmane Dembele is a special card as he has a 5 star weak foot that allows him to be able to score with both feet. High dribbling and even higher pace makes Dembele perfect for a La Liga squad. 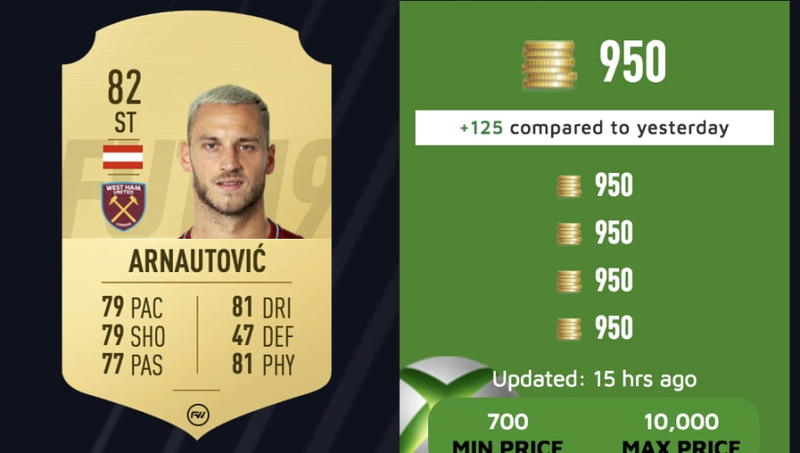 Having a hgih attacking work rate, Arnautović is promised to help you score tons of goals. Being 6'4 (92cm), the Austrian has an eye for the goal when in the box. Don't be afraid of Doucouré's 81 rating, the Watford midfield plays way better than it. His card is all around balanced and truly a rock in the center of the pitch. 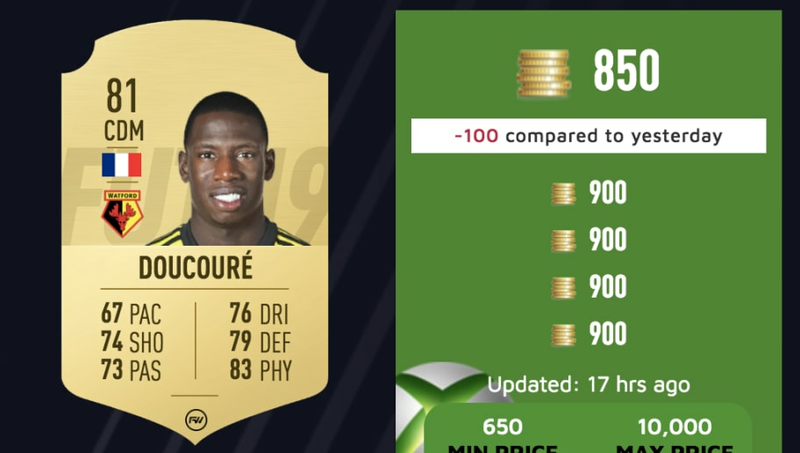 If you are planning on a cheap midfield, Doucouré is for you.